Patagonia is a land where the winds roar furiously, the landscapes are breathtaking and the colors and snowy mountains are transcendental. 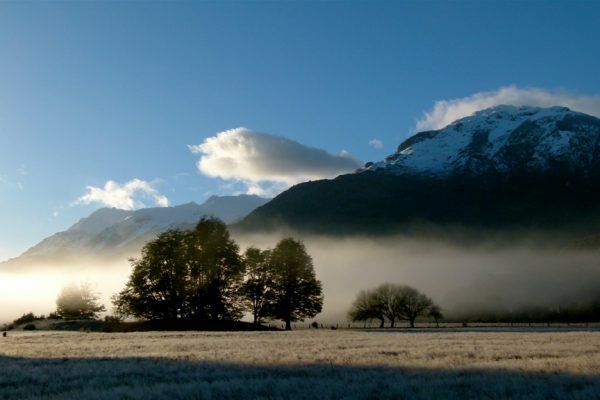 Isolated and geographically restricted to the south of Chile and Argentina, the region occupies a large area on the map and is inhospitable and aggressive, albeit astonishing. 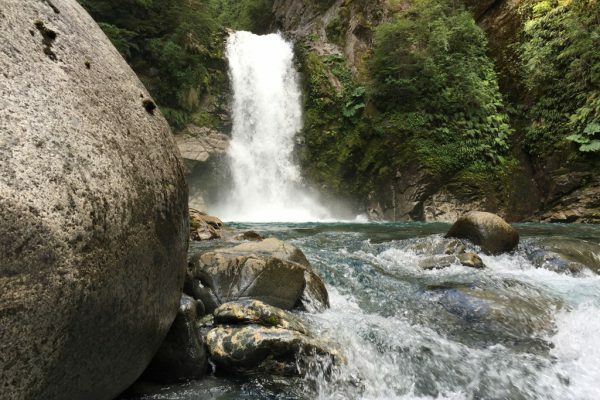 If you are looking for a beautiful place to illustrate your travel photo album, you have reached the right spot. 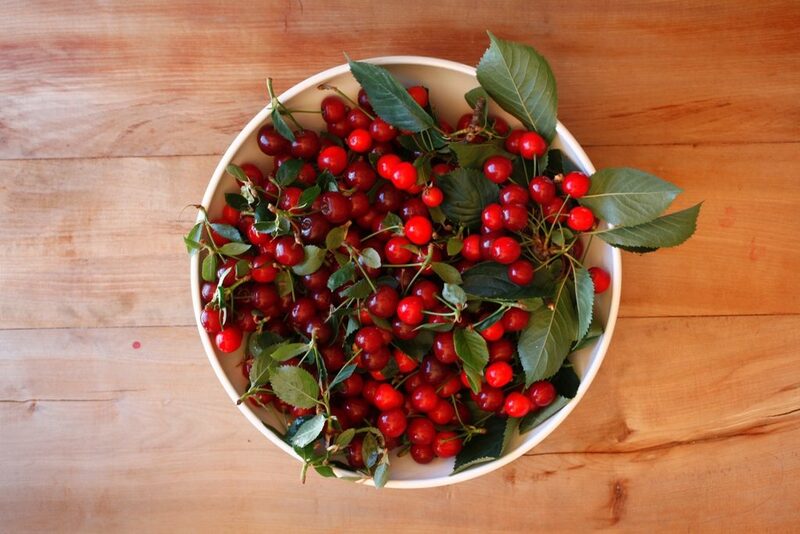 There is nothing better than knowing a place to stay where you can find comfort and authenticity. 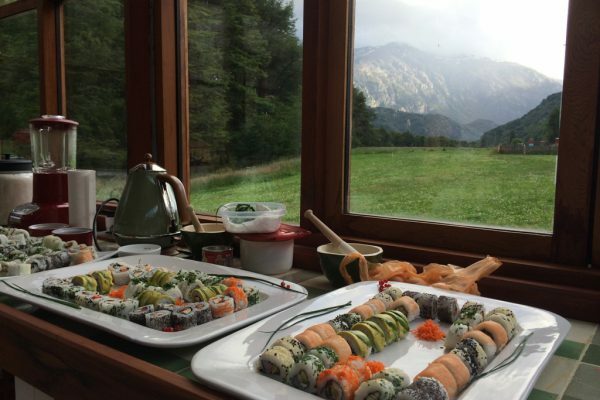 All this is available to travelers at the Pata Lodge, a nook hidden amidst the stunning Chilean Andes. The six rustic and fine cabins are in perfect harmony with the natural environment and provide guests with a unique experience with plenty of delicate and unforgettable emotions. 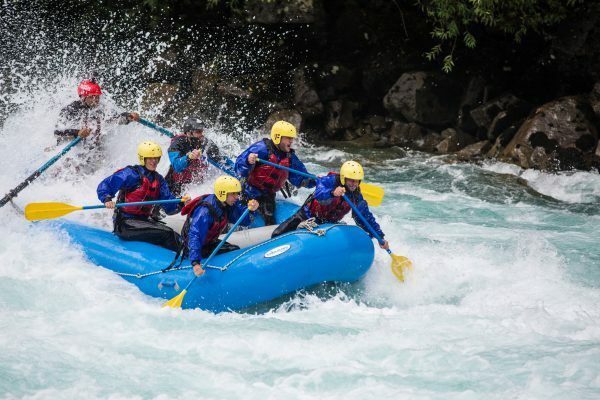 SUL Hotels Tip: A great option for adrenaline lovers is to try white water rafting in the rough and cold meltwater coming from the Andes. 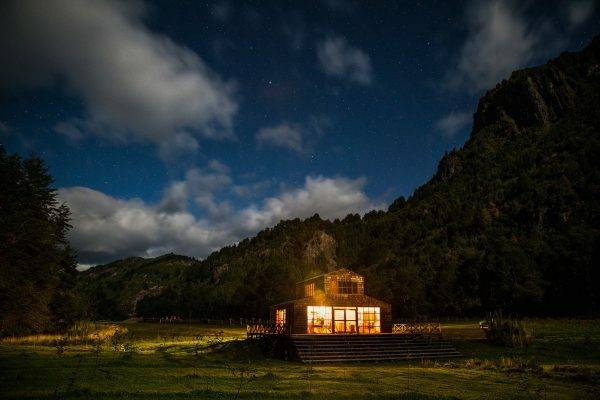 Along the Futaleufú River, Pata Lodge reveals beaches with turquoise water that invite guests to enjoy kayaking, stand-up paddle boarding and fly fishing. 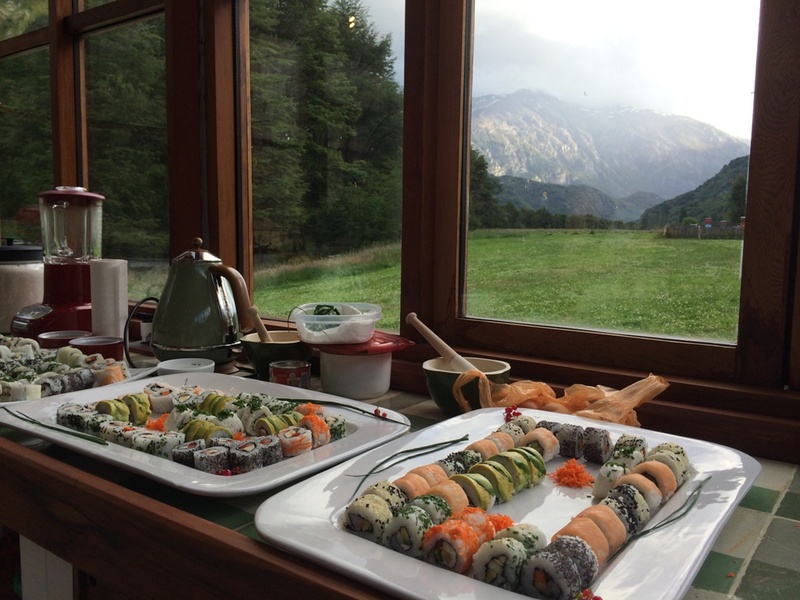 The Pata Bistro is another lodge highlight. 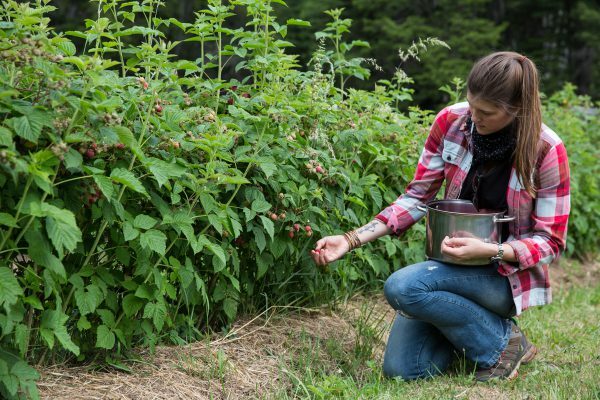 Our organic farming offers several types of vegetable and fruit such as blueberries, strawberries and raspberries enrich the menu with fresh ingredients and traditional recipes. 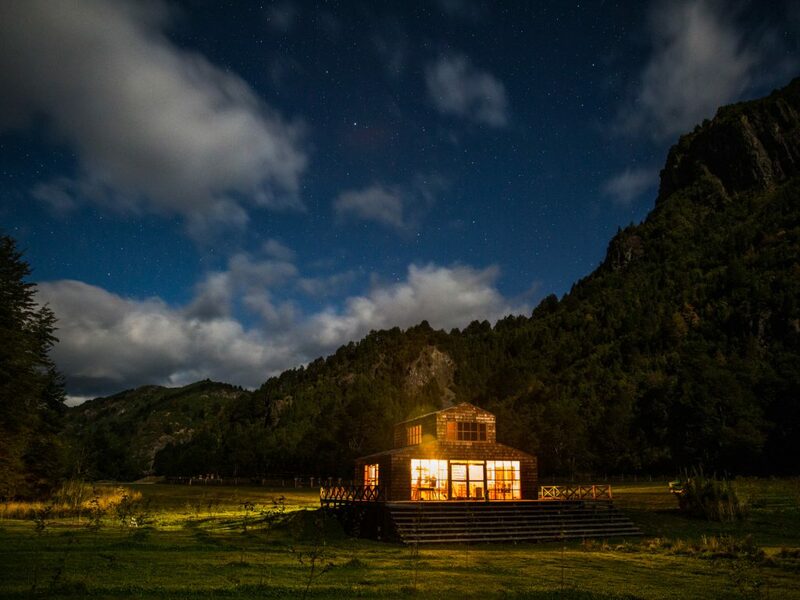 Surrounded by spectacular landscapes, with a rustic aspect and very comfortable accommodations, Pata Lodge’s six cabins have their own profile, each with different architecture and layouts. All of them are laying on platforms above the ground; they have heating, king-size beds and fully equipped bathrooms, among other amenities. The buildings are predominantly made of wood or stone, among other materials, and some of them have two floors. These are the most spacious of the accommodation options, designed to host families or groups of friends. 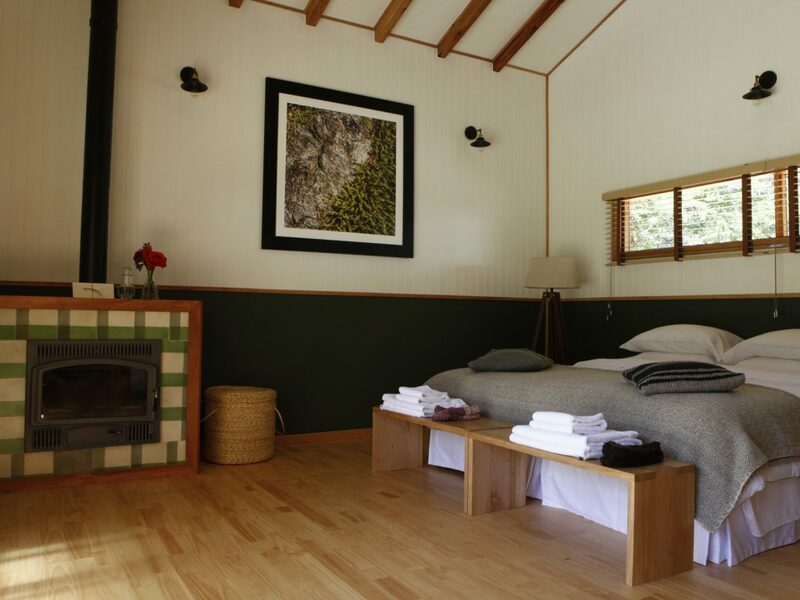 Each unit has three independent rooms and is suitable for up to eight people. A fully equipped kitchen and living room integrate the structure. 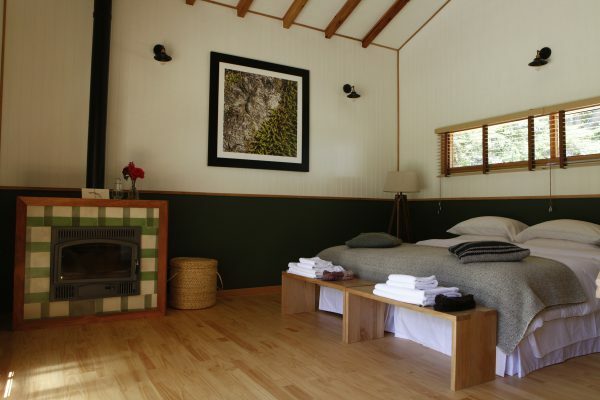 These options have two bedrooms each and were designed for couples with up to two children. 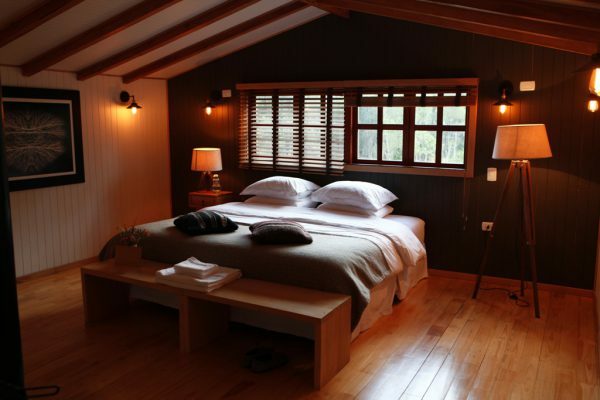 Each cabin has one double room and a mezzanine. 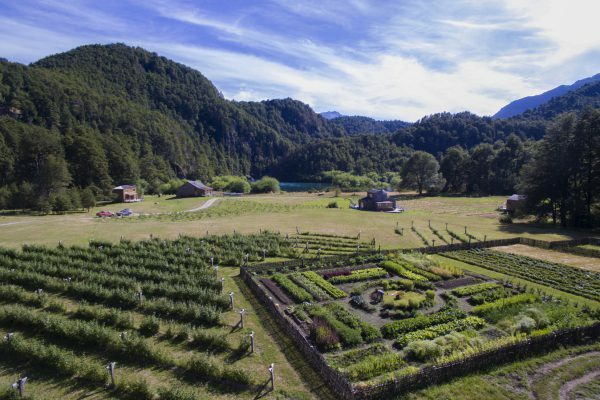 Besides the rustic cabins that connect you with the Patagonian spirit, Pata Lodge also has a bistro where breakfast is served with organic fruit and vegetables harvested in the local garden as well as other meals. 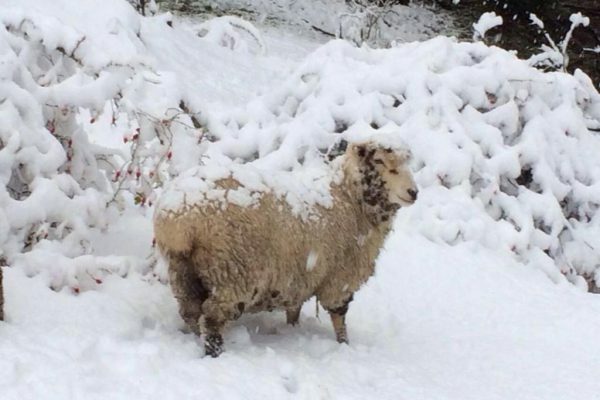 The classic Patagonian dishes such as roast lamb is a highlight. The hotel is part of a farm with a pristine forest, animals and fruit gardens. 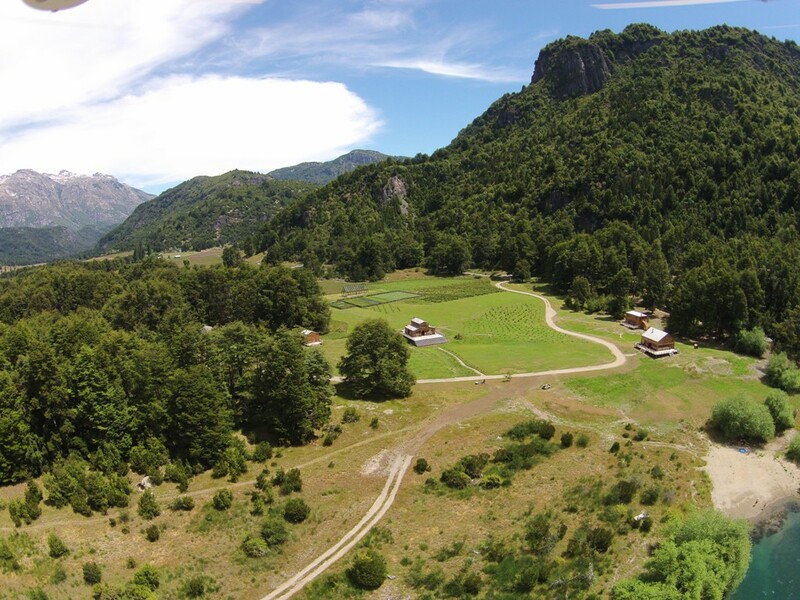 Within the property there are 2.5 km of beaches by the Futaleufú River inviting guests to practice water sports. 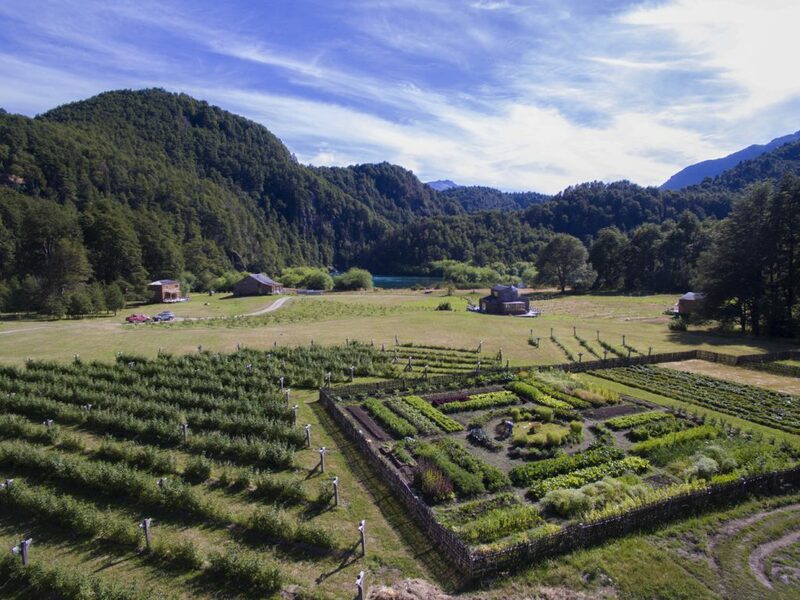 Amidst Andean snow-capped mountains, the peaceful village of Futaleufú is south from Santiago, the capital of Chile, and very near the border with Argentina. 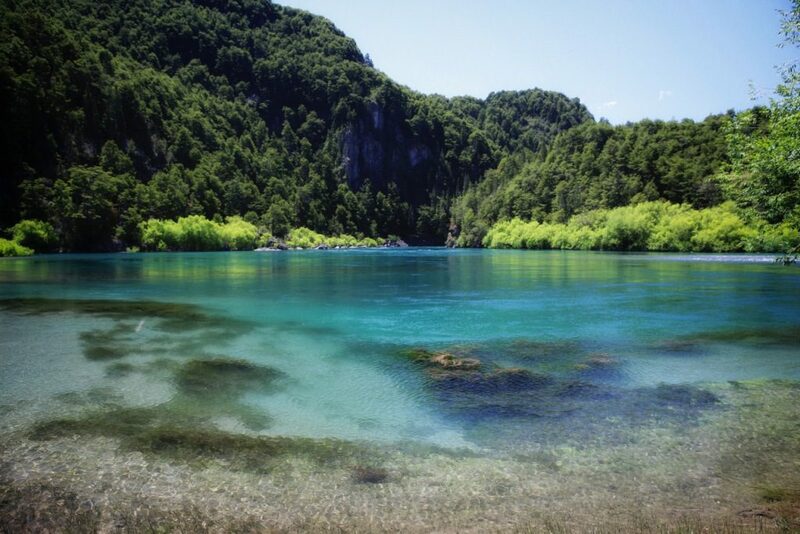 It is an ideal destination for adventure tourism in South America due to the beauty and power of the waters of its main river, the Futaleufú, which in Mapuche language means “big river”. The village lives essentially off tourism and offers the basic infrastructure services, such as inns, hotels, bars, restaurants, shops, convenience stores and health centers, among other services. 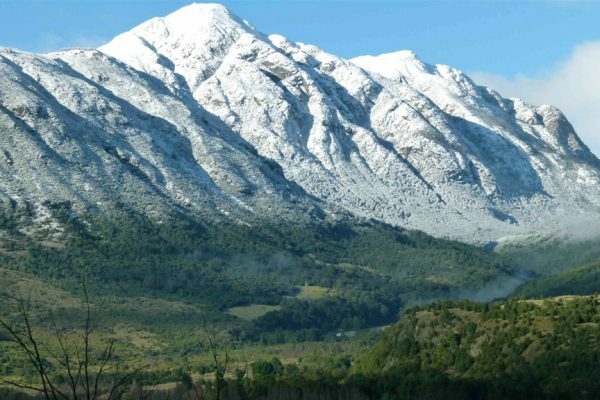 Trekking in an area surrounded by centenary trees and snow-capped mountains in the middle of the Andes, where it is also possible to ski in the winter. 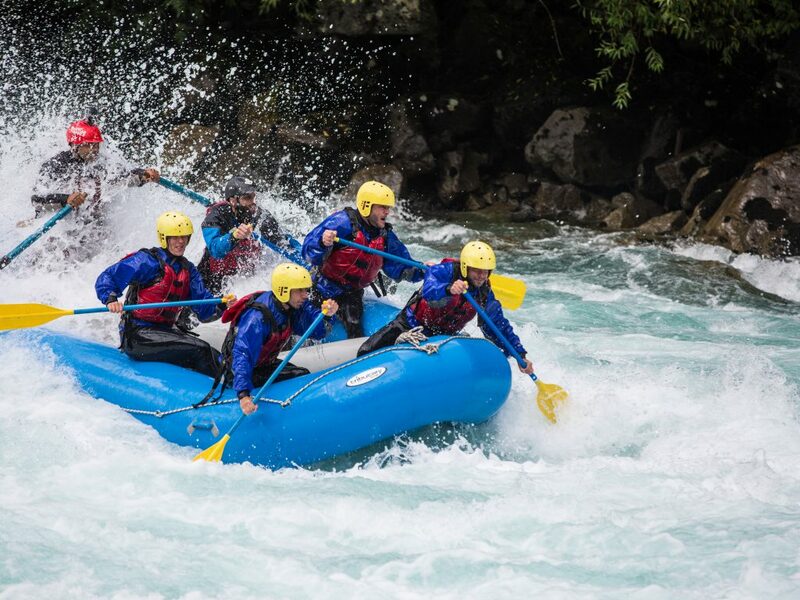 Facing rafting in the meltwater of the Futaleufú River, known as one of the three best spots for water sports in the world, is a very exciting experience with breathtaking views. 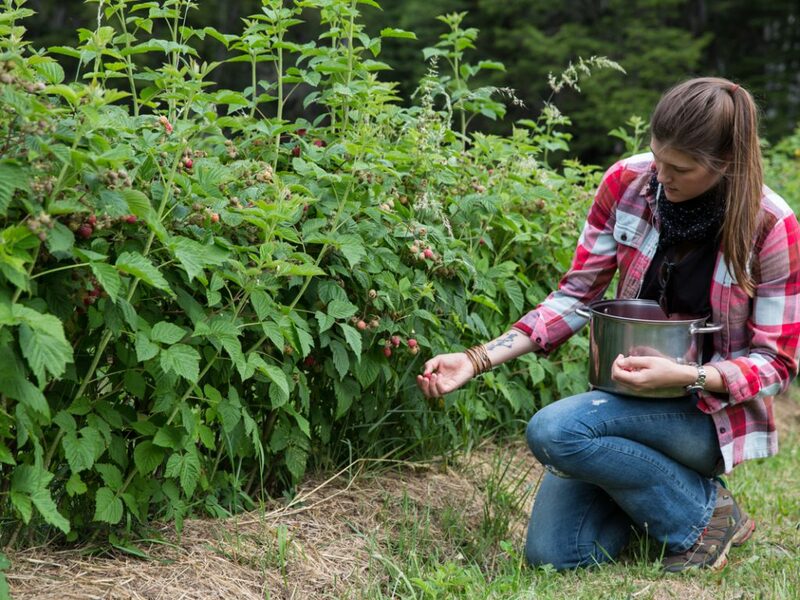 If you prefer something quieter, you can paddle on a kayak or a stand-up board or even go fly fishing. 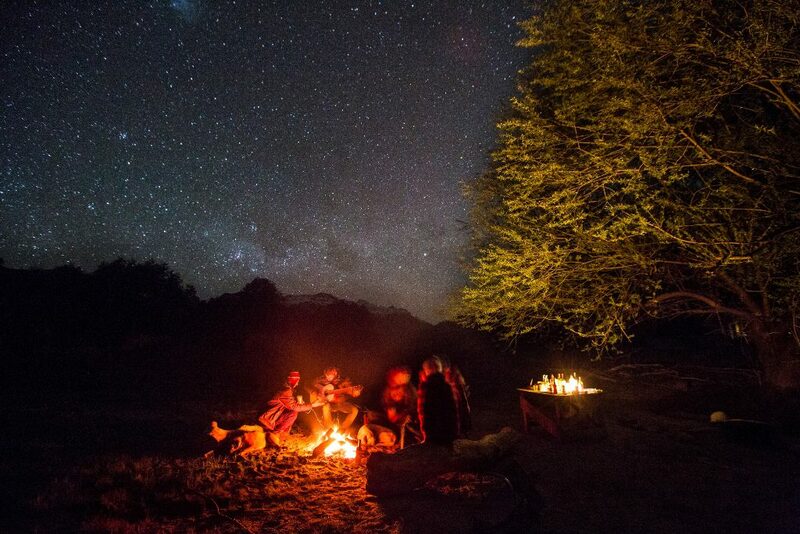 After that, it is possible to enjoy the warmth of a fireplace with a nice glass of Chilean wine in your hands. 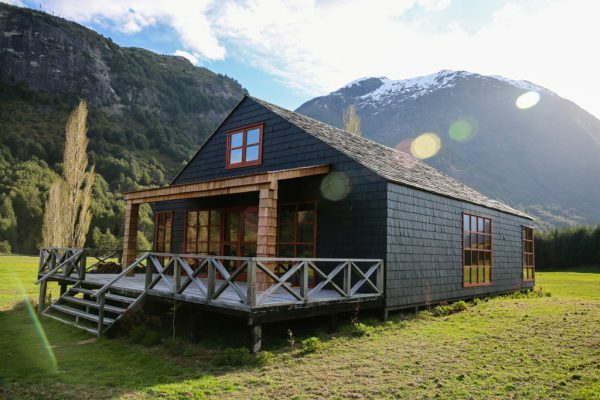 The lodge is 15 minutes away from the small Andean village of Futaleufú, on the Chilean side of the mountain range. It can be reached by plane from Buenos Aires to Esquel or from Santiago to Chaitén through Puerto Montt. 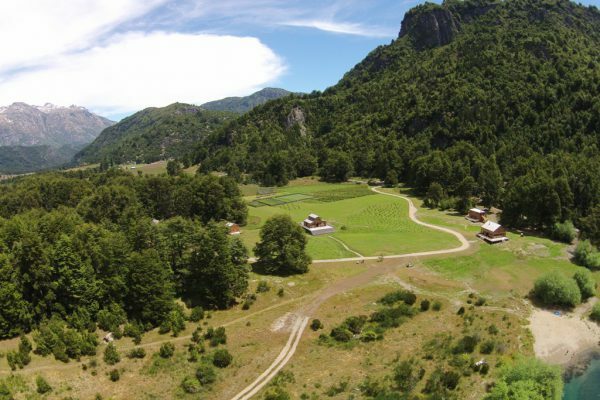 It is also accessible by car from Bariloche.